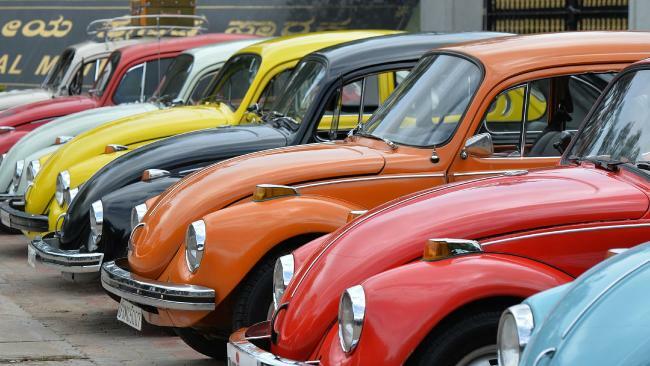 VOLKSWAGEN announced that it would end production of its iconic Beetle cars in 2019 following a pair of final editions of the insect-inspired vehicles. 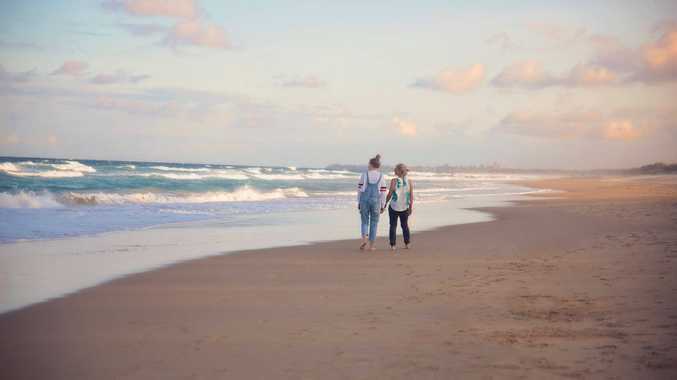 The move comes as Volkswagen emphasises electric autos and larger family-oriented vehicles, said Hinrich Woebcken, chief executive of Volkswagen Group of America. But Mr Woebcken opened the door to reviving the model at some point, saying "never say never." Volkswagen plans to offer the two final edition models in both coupe and convertible styles. The cars will include nods to earlier versions and be priced at $US23,045 ($32,000) and up, the company said. 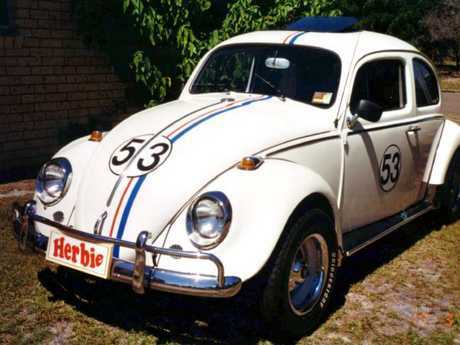 The sedans made their US debut in the 1950s and were popularised with the 1968 Disney movie The Love Bug.